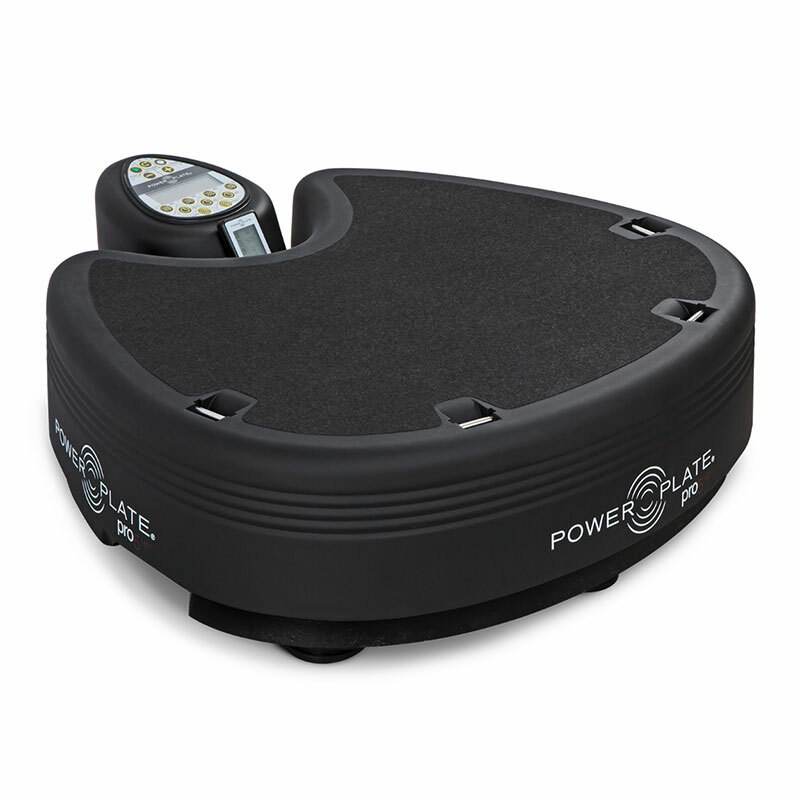 Energize your group training experience with the Power Plate pro6+. 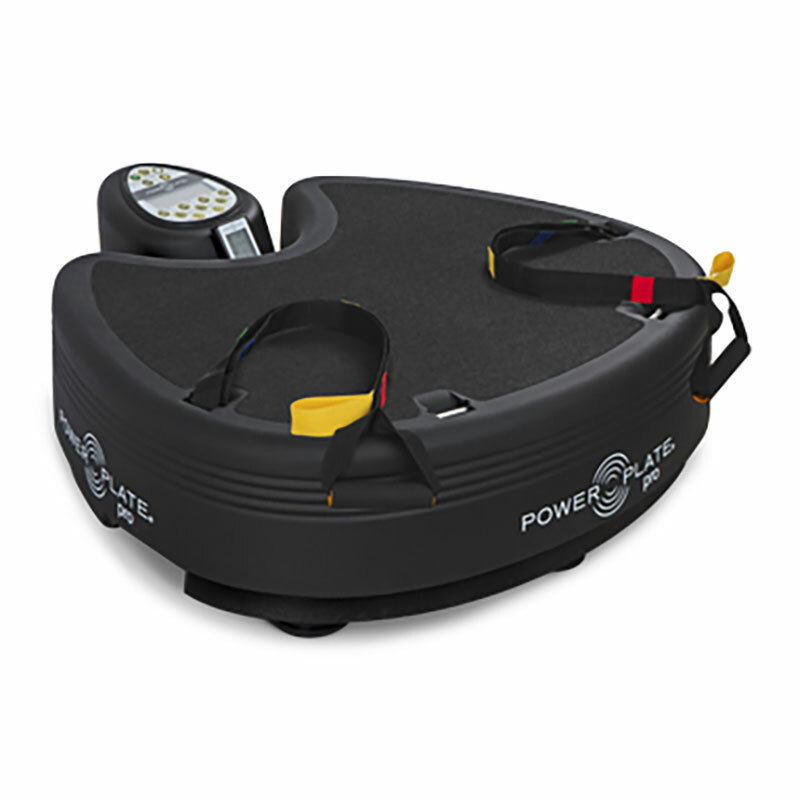 As group fitness continues to evolve, this innovative fitness equipment is specially designed to bring the effectiveness of whole body training to a group setting. 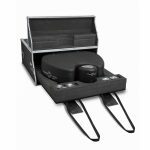 Taking elite athletes to the top of their game requires high performance equipment. 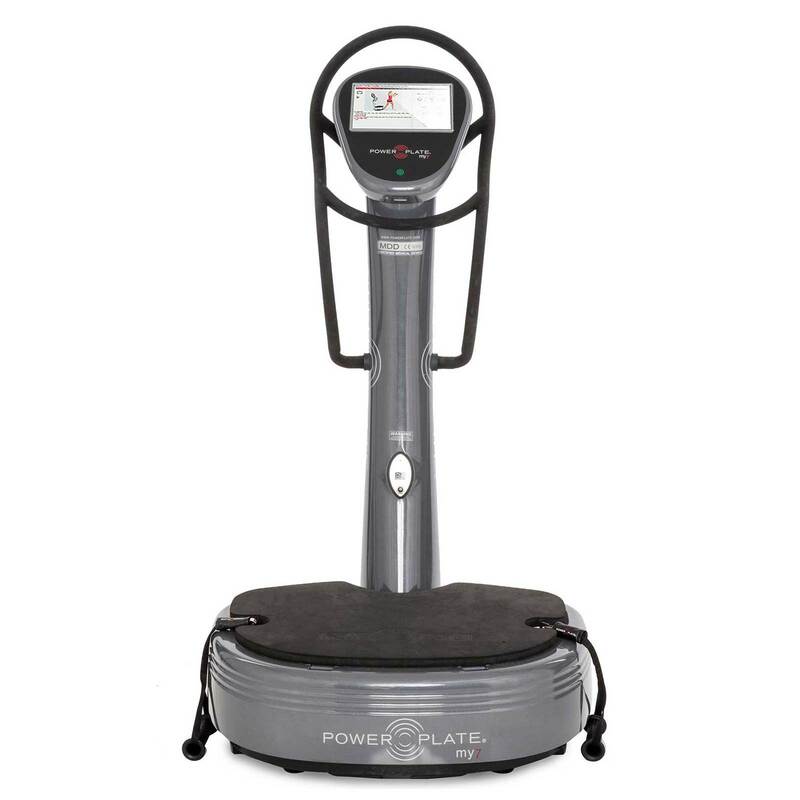 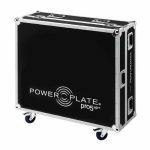 The Power Plate pro5 High Performance meets their needs while exceeding expectations. 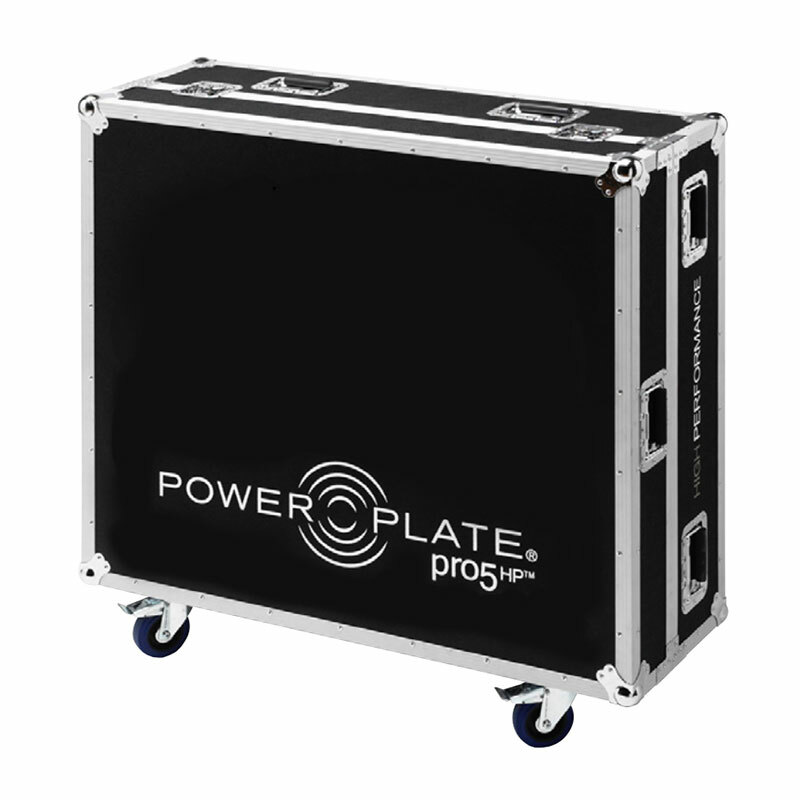 The columnless design allows for a full 360-degree range of motion around the plate surface while also allowing the integration of other equipment such as a squat rack. 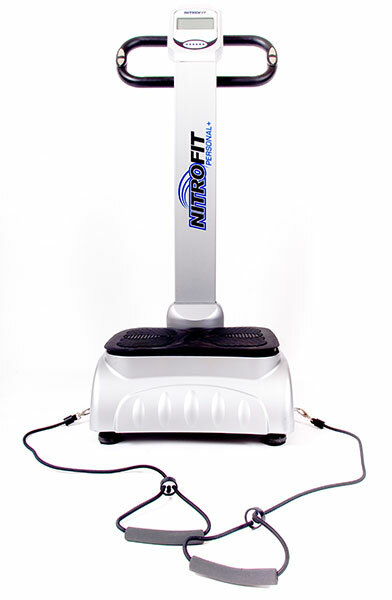 With this level of freedom, athletes can perform a complete range of static, dynamic and plyometric exercises. 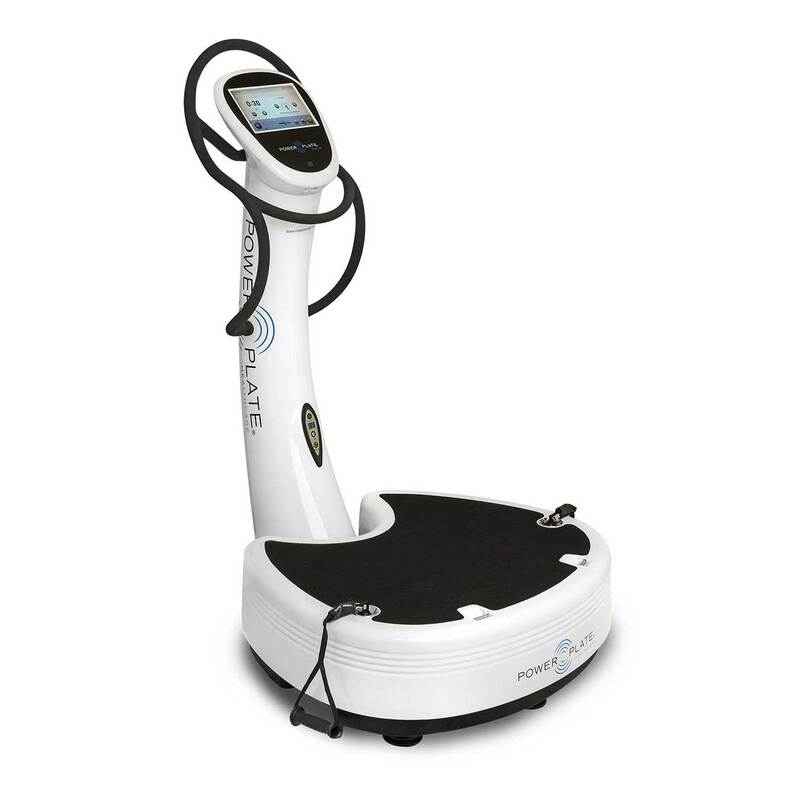 Plus, athletes or their trainers can instantly adjust settings with the user-friendly remote control, maximizing benefits without interruption to the workout. 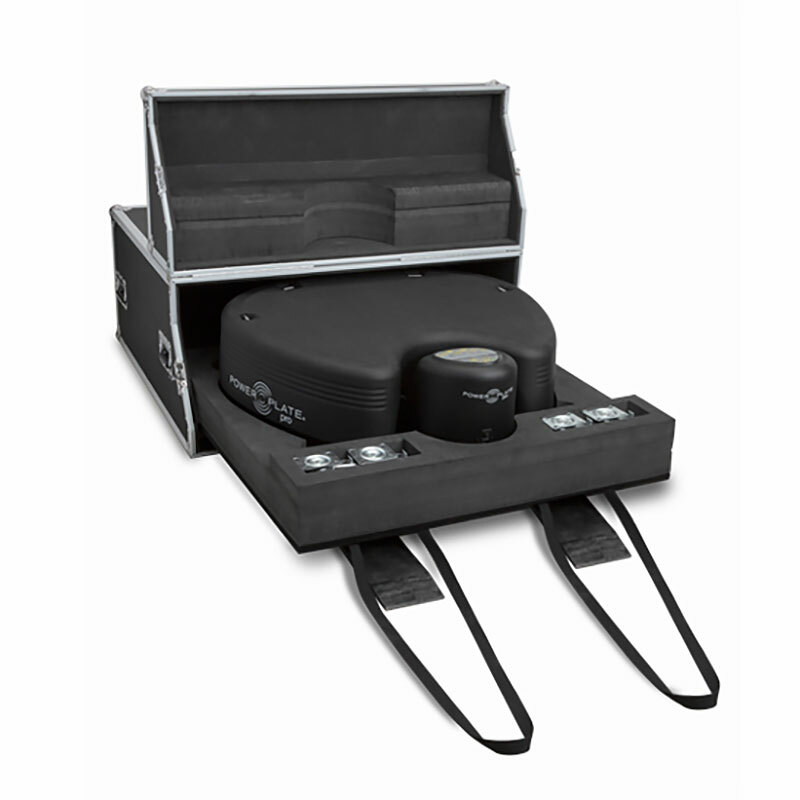 The optional travel case makes it easy to transport or store the pro5HP, so an elite-level workout is always nearby.